Gladys dreams of being a lawyer. Her mother is always in the countryside farming, and her dad works small odd jobs. 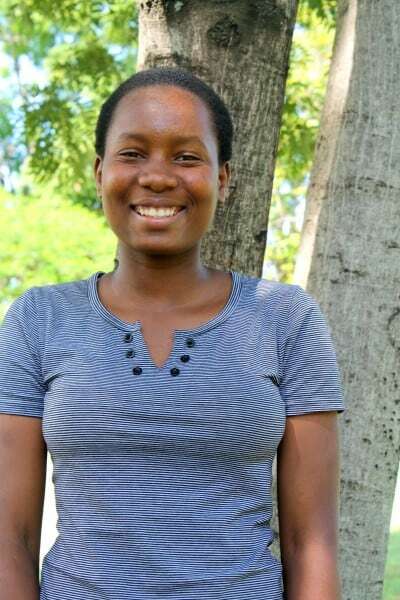 Gladys has continued to improve in school and won the award for most improved student at an Ndoto retreat. She is in need of a co-sponsor.